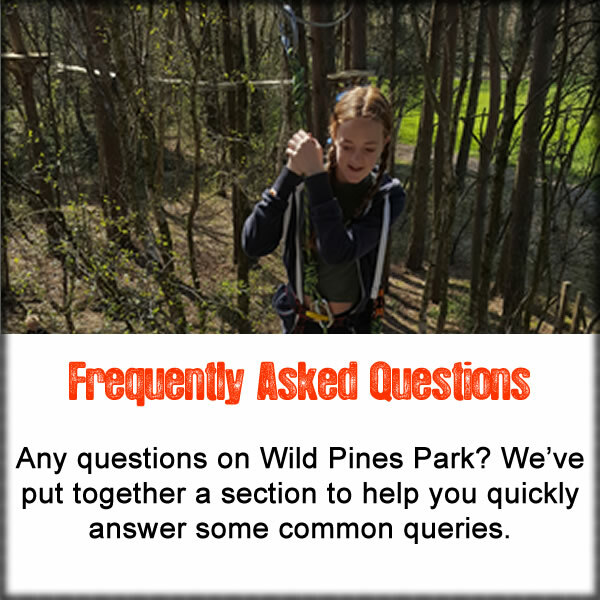 Wild Pines Park is now looking for staff to fill part-time and full time vacancies. We are always looking for weekend, weekday, school holiday assistants to help out. We offer a competitive rate of £8.50 hour for whomever is successful. You will form part of a team of part time instructors depending on the size of groups we have on any given day. Day to day roles include setting up of the course, harnessing people, meeting and greeting and carefully watching and assisting people as they go around the course. Although full training given, some formal qualifications of working at height would be an advantage. You must have exceptional personality, a keen interest of working at height (basically in the trees) and love working with groups of all ages and abilities.